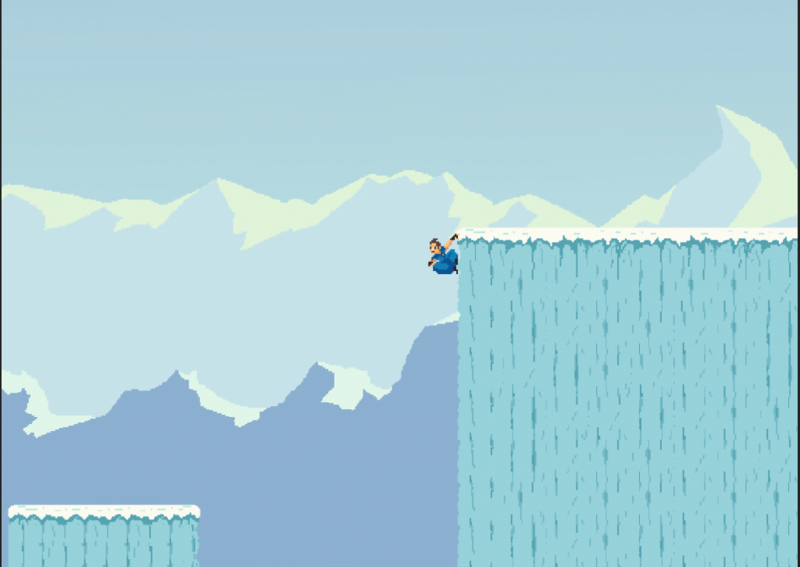 Ray Ardent: Science Ninja is a platformer speed run game developed in Flash using Flixel. It has been played more than 3 million times and has been featured on Armorgames.com, Kongregate.com, Newgrounds.com and many other sites. 1-up.com listed it as one of the Top 100 free games of 2011.